I am no expert in personal finance. 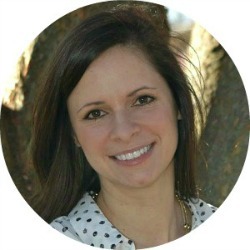 I am simply sharing how I maintain our family's finances in hopes of helping others. Have you ever argued about money or stressed about how you were going to pay your bills? Are you living paycheck to paycheck and seem to never get ahead? Has money torn your marriage apart or kept you from enjoying life and pursing your dreams? Money can absolutely inject unnecessary stress into our lives, but it doesn't have to be that way! It is possible to save and enjoy life even when you're living paycheck to paycheck and never seem to get ahead. Thankfully, my husband and I are in a good financial place, but I can't say that was always the case. When we first started dating I was a 19 year old full time collage student working at a restaurant and my husband was 24 and had just bought his first house. After about a year of dating I moved in while I continued to work and pay my way through collage. There were many weeks where my husband didn't get a full paycheck and we had to scrounge around to make sure we had enough money to pay our bills on time. We rarely ate out, we cut our house phone, put our DirectTV account on hold (I'll explain later why we didn't cancel it altogether), I sold stuff on Ebay and did a lot of online surveys to make extra money. It wasn't easy, but we made it through and the experience taught me a lot about the importance of money, budgeting and saving. I know what you're thinking. How am I supposed to save money when I am living paycheck to paycheck? It won't be easy, you'll have to make major changes and work hard, but I promise it can be done. List all your monthly income. I do not include bonuses, side income or the extra paycheck that happens a few times a year. I look at this money as "extra" and it goes straight into our savings. List all fixed expenses (mortgage, car loans, student loans, etc.) and common spending categories (gas, groceries, household supplies, pet supplies, etc.) for the month. 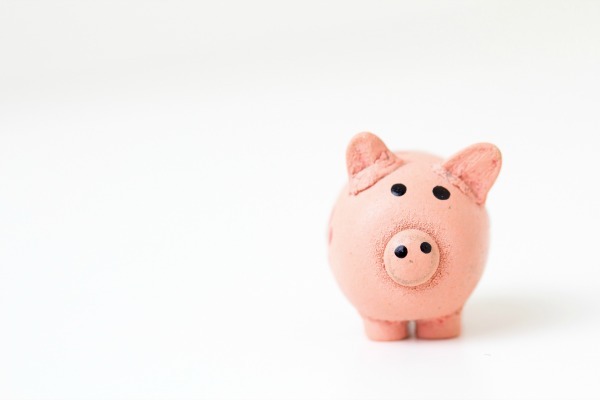 After you assign an amount to each expense category the remainder of your income should be deposited automatically into a retirement (make sure you take advantage of pretax and employee matching first), investment or savings accounts. 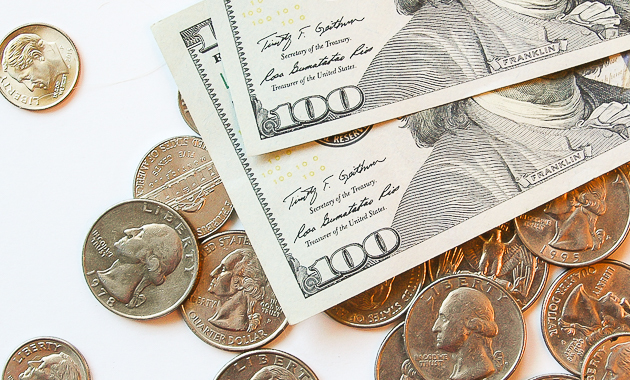 Do not leave extra money in your checking account! Once your zero sum budget is in place try your hardest to stick to it. ***TIP*** If you are in debt payoff mode, I highly recommend Dave Ramsay's 7 baby steps and his book, Total Money Makeover. Are your expenses greater than your income? If so, let's take a look at how you can cut your monthly expenses. First and foremost you have to change your way of thinking. You will NEVER get ahead if you don't change your current spending habits. Before you make any new purchases really assess if it's something you absolutely NEED or something you simply just want. Not sure if it's a want or need? WANT: Something unnecessary, but desired. If your expenses are more than your income you have to take a hard look at how you can cut costs to spread your income further. Remember if you don't need it, cut it. -Do you have cable or DirectTV? Unfortunately, most companies lock you in for a period of time resulting in cancellation fees if you bail out of your contract early. How did we get around these fees? We called and put our DirectTV account on hold instead of canceling it altogether. We told them we would be out of the country and were able to suspend our account for 6 months. Maybe it wasn't the most ethical thing to do (sorry mom! ), but it was necessary to lower our income in order to avoid credit card debt and late fees. We didn't have Netflix at the time (we do now), but Netflix would be a much cheaper option to Cable or DirectTV. - For most people feeding their family is one of their biggest monthly expenses. 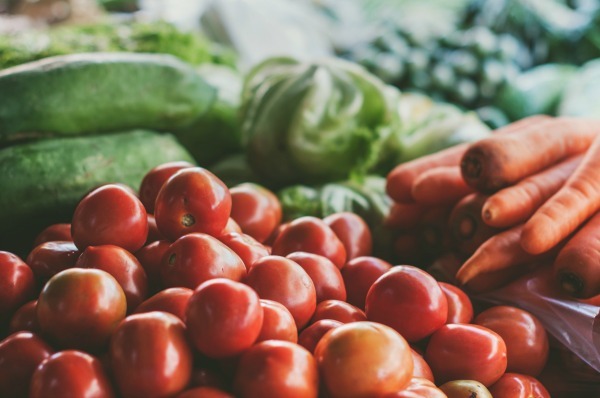 A few years ago I shared my favorite tips for cutting grocery spending and making your food go further and it's helped our family immensely. - Do you have a house phone AND cell phones? Cancel your house phone or reduce the plan to the lowest one possible. When things were tight we reduced our house phone to the bare minimum. We were only allowed so many calls a month and didn't have call waiting or caller ID. To this day we still don't have any "extras" on our house phone. What about your cell phone plan? Do you pay for extra data that you don't use? Call your provider and see what options are available for reducing your plan. - Do you pay for services around your home? Instead of paying someone to cut your grass, clean your home, mulch your flowerbeds, plow your driveway or power wash your deck do it yourself. 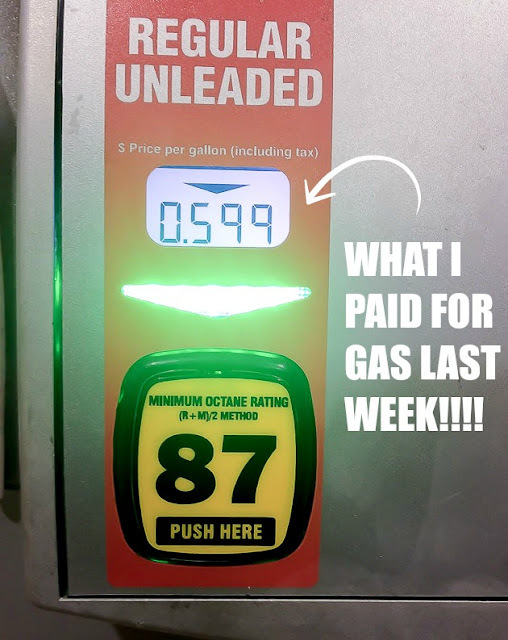 -Do you shop at a grocery store that offers gas points? If not, consider shopping at a store where you can save on gas as well. Once a month I use my gas points, which saves me anywhere from $1.00 to $1.70 off a gallon of gas. - How often are you eating out? Do you buy lunch at work everyday? Pack your lunch instead and make meals at home. It is much cheaper to buy items at the grocery store than pay for a meal at a restaurant. Make eating out a special occasion that happens only once a month. One way we save if we still want restaurant food is to order carryout instead of eating in the restaurant. The money we save on not ordering drinks and paying tip really adds up. - Call your insurance provider and compare rates (make sure you are getting apples to apples quotes). You may be surprised how much you can save from one company to another. Do you have older cars that still carry full coverage? Consider removing comprehensive and collision. 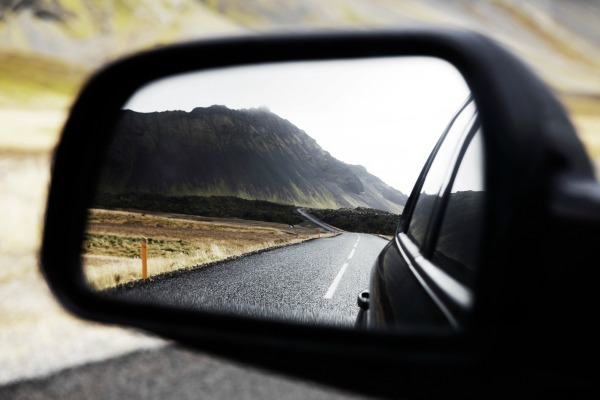 Do you have a spare vehicle that rarely gets driven. Call and see if they offer a reduced rating based on limited mileage. Do you have youthful drivers in your household? Call and see if they offer a good student or safe driving discount. - Do you have a membership to a gym? Buy a few workout DVD's (or find free programs online), an exercise mat and a couple weights and workout at home instead. You can get creative when the weather is warm and go hiking at local parks, climb bleachers at a local school or ask a friend or neighbor if you can do a few laps in their pool. -What do you keep your thermostat on in the summer and winter months? You can save 3% off your electric bill for every degree below 70 that you turn down your furnace. Other ways to save on heating and cooling is to make sure your home is well insulated. Caulk holes in exterior walls, replace worn weather stripping, seal drafty windows (we use rubber foam weather strip tape) and insulate attic spaces. -Quit a habit! Maintaining a habit such as smoking or drinking alcohol can be a major budget buster. -Do you get your nails or hair done on a regular basis? Try doing manicures at home and stretch your hair appointments out further than every 8 weeks. - Shop Goodwill, thrift stores and consignment shops for name brand clothes instead of buying new. When my kids were little I saved a ton of money by buying their clothes second hand. Guess what? No one can tell the difference if you bought your name brand jeans from Goodwill or Nordstrom, trust me! 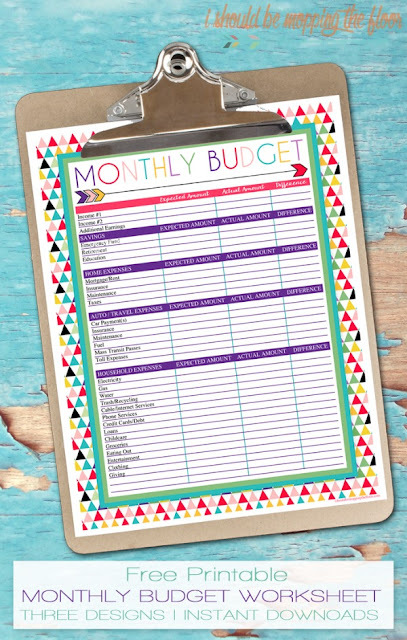 Are cutting these monthly expenses challenging? Yes. Are they doable? Absolutely. Now that you have your expenses cut, let's talk about increasing your income. If you are wondering "How can I make extra money?" then you came to the right place! Negotiate your salary- The worst they can say is no, right? 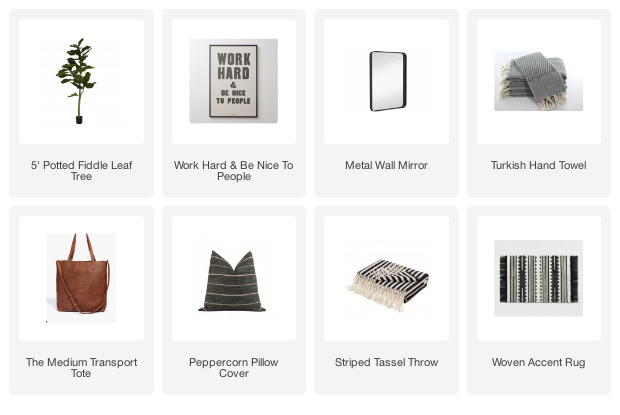 Flip furniture- Do you have a knack for finding great deals? Do you know how to paint? Put those talents together and flip furniture for a profit. Start a Blog- It won't happen overnight, but blogging has not only given me the creative outlet that I need, but it's also changed our families financial future immensely. Cut lawns in the summer and shovel/plow driveways in the winter- You can also offer other house maintenance services like mulching and cleaning gutters. House or pet sit - Do you love animals? Do you have a green thumb? Keep an eye out for friends who are looking for someone to watch over their house (water plants, watch the house, take care of animals, etc.) while they are out of town. Do online surveys- I currently use Swagbucks and Mypoints to earn points toward gift cards by doing online surveys and earning cash back from online purchases. They're free to join and use! Consider a part time job or seasonal work- Retail stores are always looking for seasonal work during the holidays. If you have a set schedule at your day job consider taking on a part time job in the evenings. Grocery stores are a great option! Babysit- If you are licensed in CPR or have taken a baby sitting course even better! Clean Cars- Starting a side business detailing cars is a great way to make extra cash. Become a tutor- Are you a teacher? Do you have a special skill such as playing an instrument or speaking another language? Consider offering your services for a small fee. The best part about tutoring is that you can make your own hours and work out of your home. Sell items on Ebay- I bet if you went through your home you could find many items that you no longer need or use. Consign- When my kids were smaller I would consign their clothes at a local consignment shop. I received 50% of the selling price and would put the earnings towards new clothes for them. Have a yard sale- If you have a lot of items consider having a yard sale. You'd be surprised what people buy and how much you can make. Recycle scrap metal and aluminum- Instead of having your recycling picked up consider taking cans and other aluminum to a recycling plant yourself. Become an Uber driver - If you don't have much going on in the evenings becoming an Uber driver can be an easy money maker. Click here to join Uber and start making money now. Clean houses- Many people either dread cleaning or simply don't have the time to tackle this chore. If you don't mind cleaning this could be an easy way to make extra cash. Become a personal shopper- Consider running errands or grocery shopping for others. You'd be surprised what people will pay for. Trade or barter services- This may not necessarily make you money, but bartering or trading services is an easy way to get things for free. Become a Virtual Assistant- Virtual assistants complete tasks for business from the comfort of their home. This could be anything from running a businesses social media accounts to editing and market research. There are many ways to increase your income even if you don't work outside of the home. Think about what you are good at and what services you can offer. You'll be surprised how you can help people and what they are willing to pay for your services. 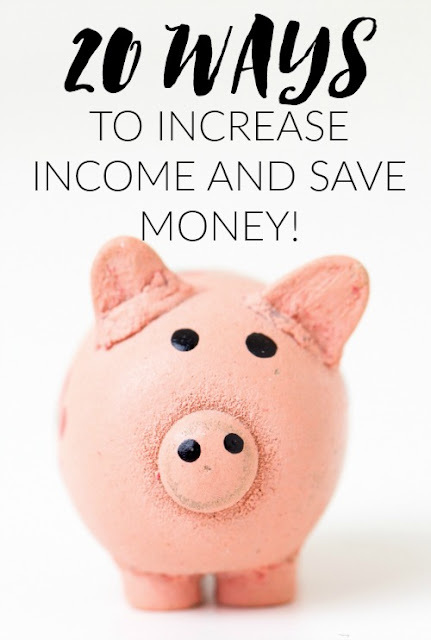 Now that you have your budget in place and were hopefully able to increase your income and cut your expenses it's time to start making your savings automatic! The main reason I create a zero sum budget is to make sure that the only money that stays in our checking account is what's needed for monthly bills. The rest gets transferred automatically into our joint savings accounts. When we get a raise, we increase our retirement and investment contributions first then our savings. PAY YOURSELF FIRST!!!! Why work all day to give your money away to someone else? This is key to getting ahead on savings goals. How much do you have left after you subtract your monthly expenses from your income? Take that amount, divide it by however many paychecks you receive a month and have that money deposited automatically into a savings account. The key is making it automatic! Not only do I have an automatic transfer set up from my checking to savings, but I also use (and HIGHLY recommend) a high interest online savings account. I have been using Capitol One 360 (previously ING Direct) since 2005 and love it. 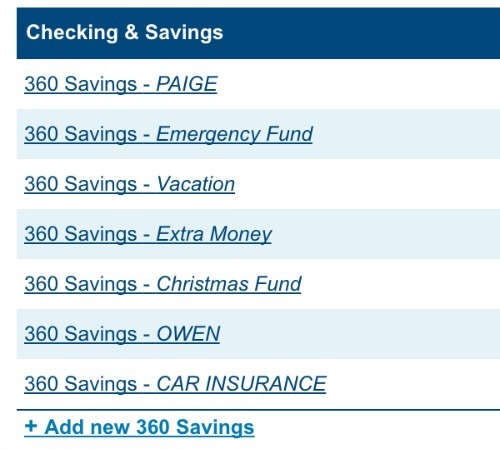 Here is a screen shot of my linked savings accounts. All my 360 Savings accounts are linked to our external checking account and money is transferred to each account automatically every Friday. That's right, the same day our paychecks hit our checking account money is transferred from our checking account to 7 online savings accounts. If I need the money I simply transfer it back and in 2-3 business days it's back in our checking account. Transferring money directly to an online savings account and not having it available in your checking account will force you to work with the money you budgeted. Even after reducing your expenses and increasing your income do you still struggle to save? Ask your bank if they offer a "Keep the change" program and sign up for it today! Basically, every time you use your debit card your bank will round the change up to the nearest dollar and deposit the difference into your linked savings account. Since switching to a mostly cash system (I use this cash envelope wallet) we don't save as much using our banks Keep the Change program anymore, but I do save change from all cash purchases. Through the year's, I have learned valuable lessons in saving money, paying ourself first and living happily below our means. Sticking to a budget and living on less can be challenging, but the payoff is huge and the freedom and contentment it brings is worth every bit of hard work.